in8 was formed early in 2012, it grew organically from “Wiltshire Human Givens” as a response to the demand from individuals and organisations who enjoyed the simplicity of the approach and wanted to use the core ideas of innate motivators and capabilities to improve understanding, communication and profitability in relationships and business. 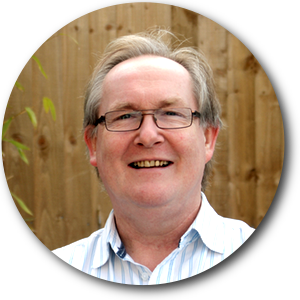 Alec holds a diploma in Human Givens therapy (Parts 1, 2 & 3) and is a Fellow of the Human Givens Institute. He achieved a distinction in the first Advanced Human Givens course held in 2006. He has always been interested in patterns – in music, art, relationships and life. For many years he earned a living by recognising and building patterns in data using computer technology. He was the first full time Managing Director of the McTimoney College of Chiropractic. When first exposed to human givens ideas he was excited to find a solid and scientific framework for understanding human behaviour – the key element being that we perceive and understand the world by pattern matching each experience to our own internal patterns. Now he is applying his interest in patterns to working with people, to help them achieve their own goals. He is a dedicated father, keen musician and guitarist and holds CRB clearance. Bindi holds a diploma in Human Givens therapy (Parts 1,2 & 3), is a Fellow of the Human Givens Institute and achieved a distinction in the Advanced Human Givens course. She has a General Qualification in Hypnotherapy Practice (GQHP). 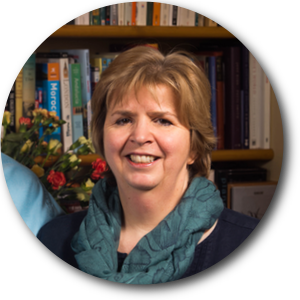 She started training in human givens in 1997 and has had a lifelong interest in health, previously working as a Nurse and a Health Visitor. Throughout her life and career she has lived and worked with many situations that have been painful or difficult. She has an intuitive understanding of emotional, physical, mental and spiritual health and believes that through an holistic approach we all have the ability to change patterns of health and behaviour for the better. Bindi is particularly interested in all aspects of parenting and holds CRB clearance.